the pink peppercorn hibiscus thing. Must. Have. Recipe. Make IT. Must. Buy. Book. Sally, I'm sorry! --As I giggle. Happy baking! A must have baking book! 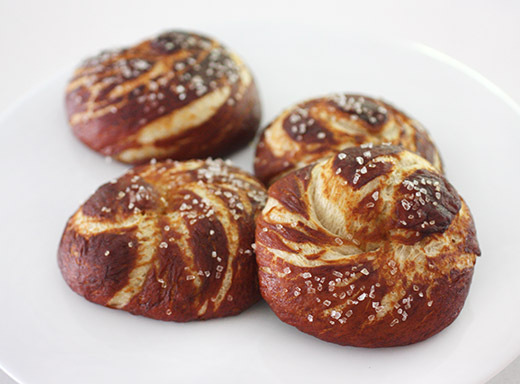 The pretzel rolls are a delight! 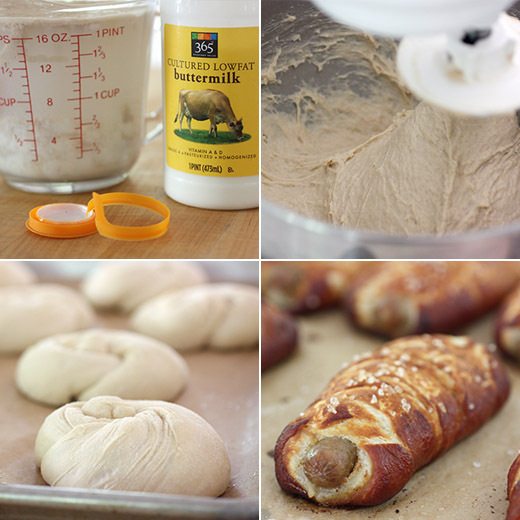 what lovely and perfect pretzel rolls !!! Yes, I listen to music in the kitchen! My son gave me a Sonos system a couple years back..I love it. Usually have Pandora's Eliane Elias on. Love your blackberry muffins. I rarely make anything with blackberries, don't know why. I love pretzel rolls! So good. Haven't had them with buttermilk, though, and really like the idea. These (and the book) sound wonderful. Thanks! oh wow! 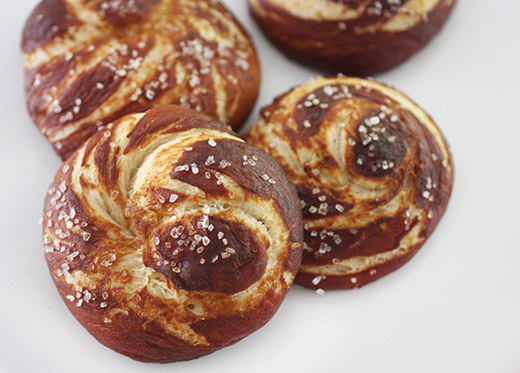 These pretzels look divine! I'd die to give them a try right now!